Everyone loves a surprise, but this super Bulls fan never saw this one coming. 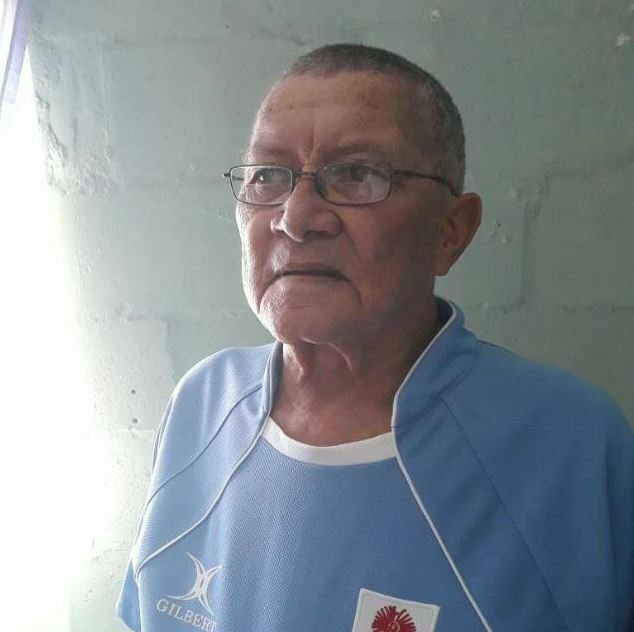 Nathan Liedeman, from Malmesbury in the Western Cape has been a Bulls supporter since 1954, but has never watched a game of his beloved team at Loftus Versveld. Nathan sent a voice note thanking Martin Bester and Jacaranda FM for raising funds to help schools in the drought-stricken Western Cape. Martin Bester opened up his heart and organised for Nathan to fly to Gauteng and join us for Project Waterdrop on 31 March and have an experience of a lifetime! Nathan couldn’t believe his ears when he heard the news. Neo Life’s Marco Taylor also donated R10 000 worth of tickets for underpriviledged families to experience the Vodacom Bulls play the DHL Stormers. Our hearts are full this morning.